It comes 10 months into 2012 but, for the first time, I am confident enough to make my own list of the “best” films of 2011. Imagine how important it was for me to wait until now to publish this list, that the film that eventually ends up at the top is one that I only managed to watch 3 weeks ago. Without it, this list would have been a crime against my own taste. Instead of giving you a top 10 or a top 20, I simply give you a run-down of all of the films that received, at the very least, a 4/5 (very good) in my rating system. The result is that there are 17 films out of the almost 100 films from 2011 that I managed to watch, 11 of which received a 4/5, five films received a 4.5/5 and only one received the very rare 5/5. – It is refreshing to see an animated feature full of pop culture references paying homage to the great Hollywood western films. – The hero is a lizard voiced by Johnny Depp. – It is original and beautifully realized. – Paul Giamatti can’t seem to do no wrong. – A story that pulls our heart strings and it never lets go. – It is an endlessly charming film. – A career-best performance by Michael Fassbender that ranks among my favorites of all time. – An exceptionally restrained film of inner suffering where the tragedy happens internally. – It is the most bizarre, creepy yet surprisingly approachable Almodovar film in recent memory. – A career-best performance by Antonio Banderas. – An exquisite cinematography designed by a master craftsman. – Raunchy, politically incorrect and exceptionally unpredictable. – A moving, complex and layered performance by a surprising Patton Oswalt and, of course, by the always on-point Charlize Theron. – Jason Reitman, once again, crafts a true original that is wholly unexpected and thought-provoking. 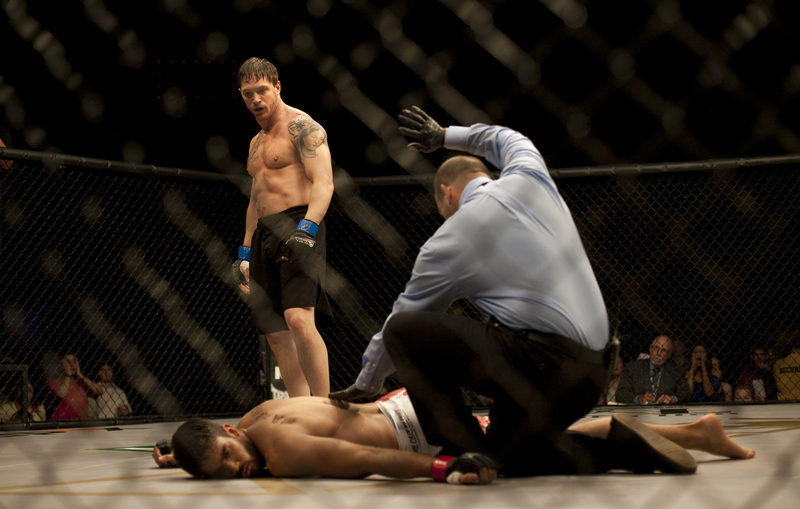 – The most entertaining and well-crafted action piece of the whole year. – Amazing CGI that oozes with life and charm. – A film that is down-to-earth, simple, restrained yet incredibly powerful and touching. – A testament that love is love, no matter the envelope or the presentation. – A tightly-knit screenplay based on an already fascinating play. – Impeccably constructed work of suspense, where spies spy, and double agents are everywhere. 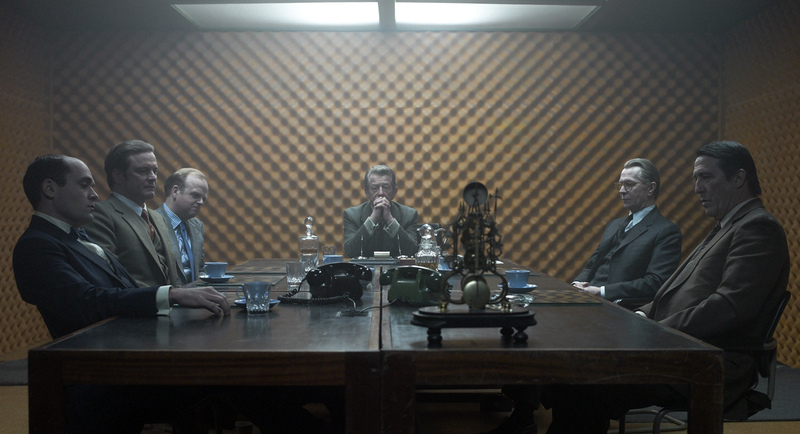 – Possibly the best performance in the career of the always great Gary Oldman. – Despite the predictable ending, it still manages to touch our hearts very deeply. – The leading cast is absolutely superb in every way. Powerful and intense characters that are also troubled and fragile. – It is impossible not to feel a strong bond with the main characters by the time the credits roll in. – A masterpiece of visual prowess coupled with phenomenal music. – A handful of very accomplished performances that are memorable and different. – A stylish original piece of work. Violence has rarely been this cool. – An ode to old Hollywood that is smart, funny and touching. 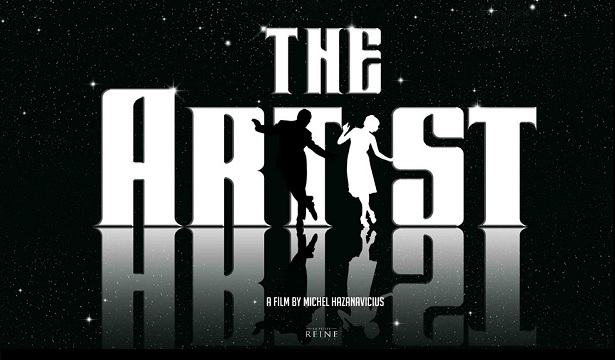 – Simple yet a true original given the context of the Hollywood of today. – An unforgettable performance by Jean Dujardin. 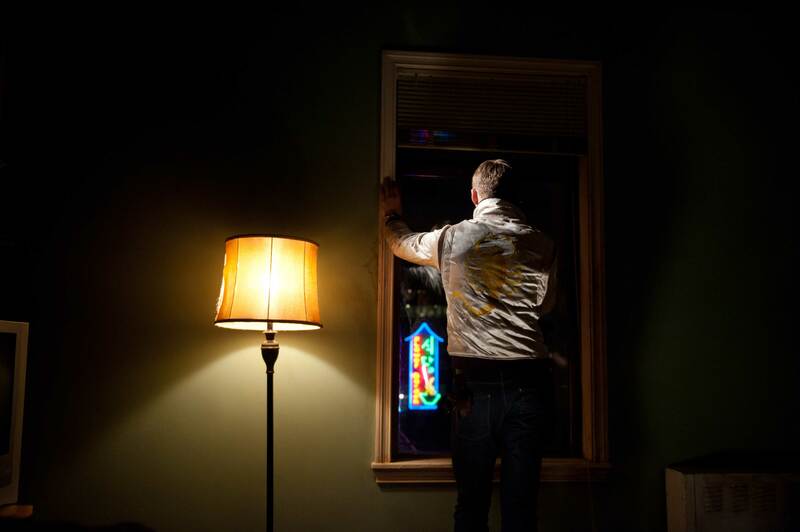 – I was moved by the story even though I knew it intimately prior to watching this documentary. – A tale that is inspirational. A piece of work that has the potential to motivate you to be the best you can be. – Poignant realism that is combined, rather cleverly, with spot-on comedy. – Layered and complex performances by almost everyone in the cast. – Characters that are relatable and likeable, even when they do wrong. – The funniest film of 2011. – A handful of memorable scenes and characters. The repeat value on this one is almost unmatched. – Very smart and original script. From the mannerisms to the conversations, everything about this made me laugh. – Probably the most intriguing film of all. A testament to the possibilities of film. – A gem of craftsmanship, visual prowess and emotional depth. – Perhaps the most ambitious film of the year and probably the most important. – A story that moved me more than any other this year. 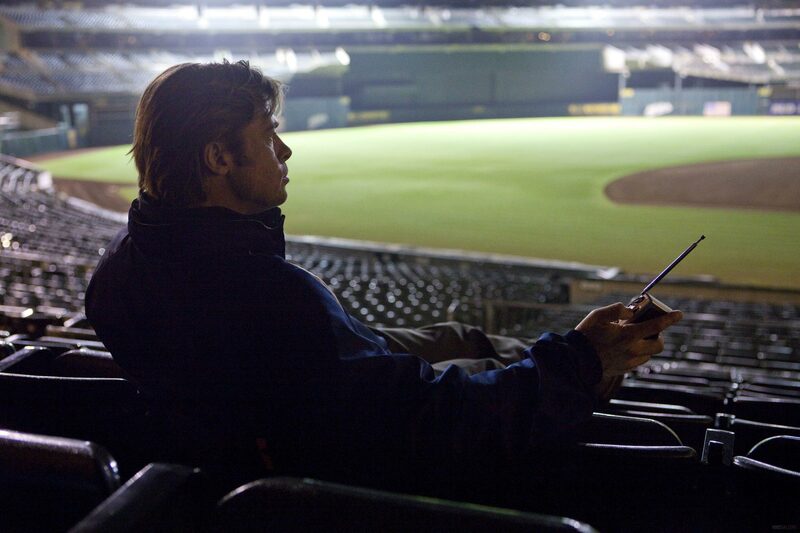 – This film has the power to turn a few people into fans of baseball (I’m not one of them). – Career-best performance by Brad Pitt in a role that is complex, relatable and endlessly charming. – Rarely have I seen a film that is so precisely constructed as this one, where every word seems to flow into the next and every sequence is the consequence of the one preceding it. – Unmatched in its realism, bringing the best out of every single member of the cast. – A very complex story that never ceases to challenge the audience on a moral level. – Technically flawless, there’s nothing about this film that did not feel quite right. Any films you think I left out? Any recommendations? What was your favorite film? Films I’m happiest about seeing on your list? Senna and Rango. Both have not got nearly as much praise as they deserve. Senna getting snubbed at the Oscars caused me much rage! Rango is such an original bit of animation. Love it. I think that 2011 was a bit weak for animated films in general. On any other year, Rango wouldn’t have been the best one for me, but this year it just had enough originality to warrant a high rating. 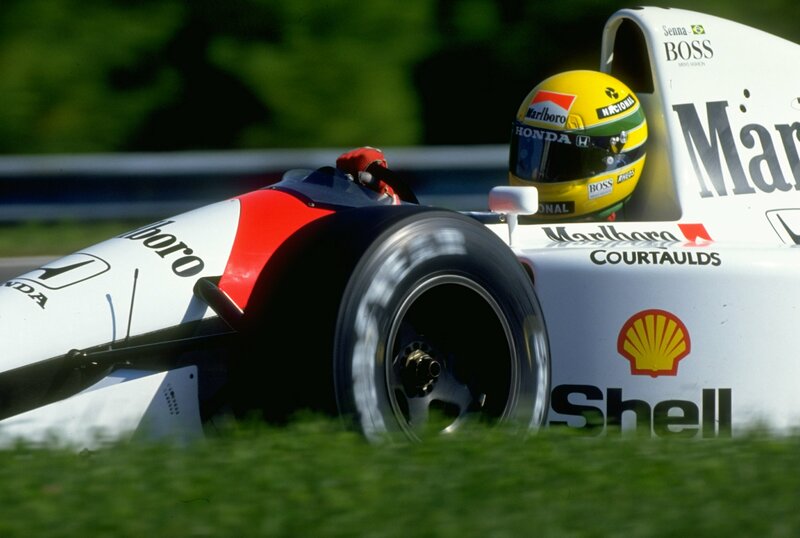 As for Senna, I’ve said my piece on it more than once. Probably the biggest oversight by the Academy last year. 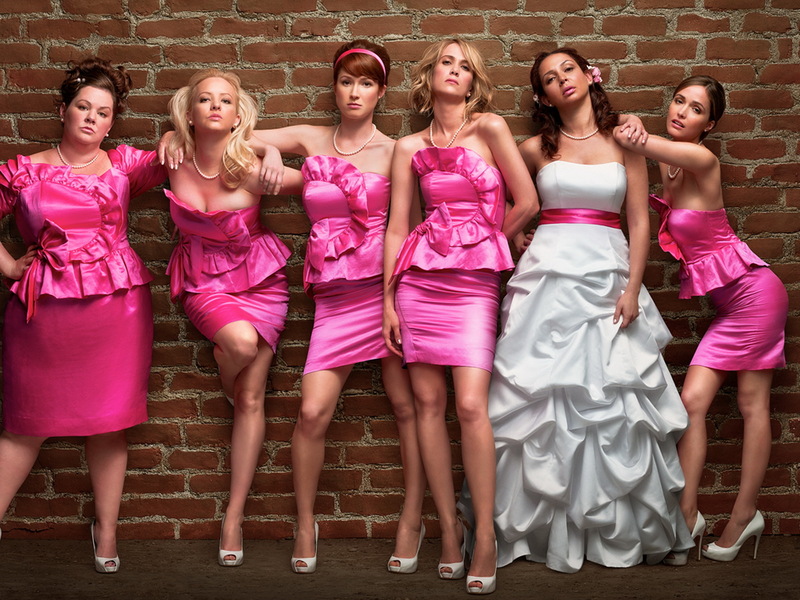 I’m a bit surprised that you put Bridesmaids, most people thought it was average. But not me! I love Bridesmaids, and it’s more than just comedy to me. A Separation indeed is a great film! Great to see Warrior in your list. I need to see Senna at some point. Glad you loved Bridesmaids. Who are those that think it was just average? The film received mostly positive reviews added to the fact that it was a huge success at the box office. Get to Senna. Even if you’re not familiar with the story I think you’ll find it inspirational and emotional. Nice list, Niels! I was actually thinking about doing a similar post but there are a couple films I need to see (i.e. The Skin I Live In). Can’t really argue about any of your choices, though I’m still on the fence about The Tree of Life. Of the films I listed, The Skin I Live In was actually the only one I had a lukewarm reaction to as soon as I was done watching it for the first time. While the DVD laid around my roommate and I decided to give it another go and my opinion changed. I think the story is unlike anything you’ve seen before. Besides, Almodovar is always a stylish director. 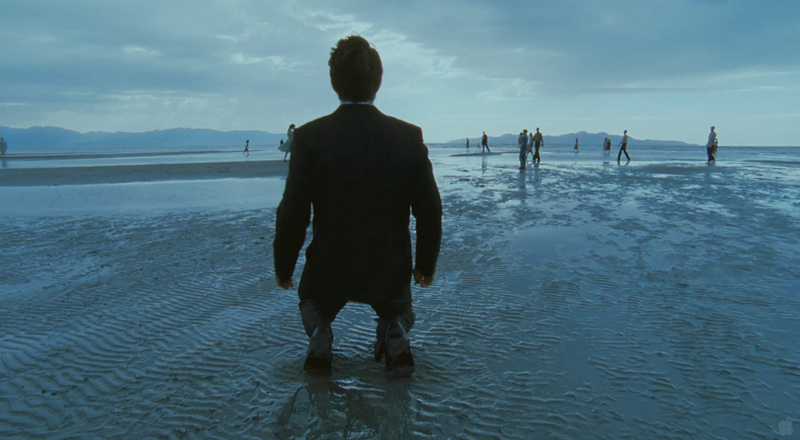 A lot can be said about Tree of Life and how people seem to differ on it. I argue that the power of the film comes precisely from that, from how people have so many different views about it, even if they’re not entirely positive. I finally watched The Skin I Live In last night. Blew. Me. Away. You’re right, man, I can’t say I have ever seen a story like that before. I won’t be forgetting that one anytime soon. Man I’m super curious about A Separation now as you rate it as flawless! Glad to see SENNA as great, it really is a well-done doc and oh so heartbreaking. I really enjoyed The Descendants, too. Rango was fun in parts but overall it wasn’t all that memorable to me. I probably would put it as ‘good,’ I haven’t reviewed it but 3.5/5 is what I’d rate it. Solid picks all around here. I wonder what my top 10 (or 15) would look like if I drafted the list today. Warrior and Moneyball would definitely be higher. I don’t even think I ranked them before, which is just nuts.